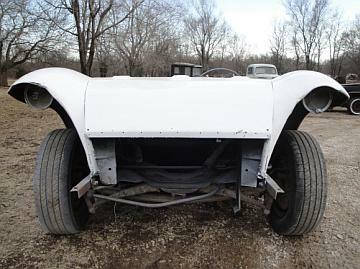 Google and Dogpile were great in finding more information on the car and its previous owners. And we came up with this on the Antique Automobile Club of America forum. 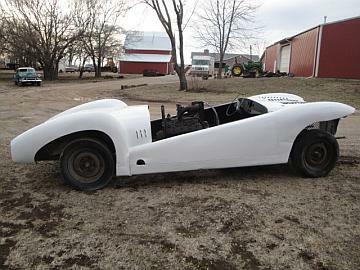 1941 Zephyr race car……….info please?????? I have the engine which has aluminum heads and intake but do not know exactly what that means. We needed to find out more about the car, the history, previous owners and the possible builder. It was a late in on a Sunday when we started the hunt with a search on Google.This is what came up when we searched “1941 Lincoln Racecar”. 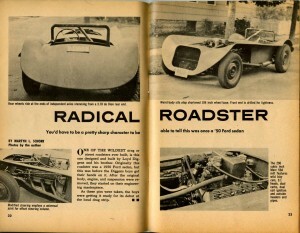 An old favorite of ours jalopyjournal.com and a forum entry about the car. Being old members of the H.A.M.B we logged on to let other members know that we had purchased the car. 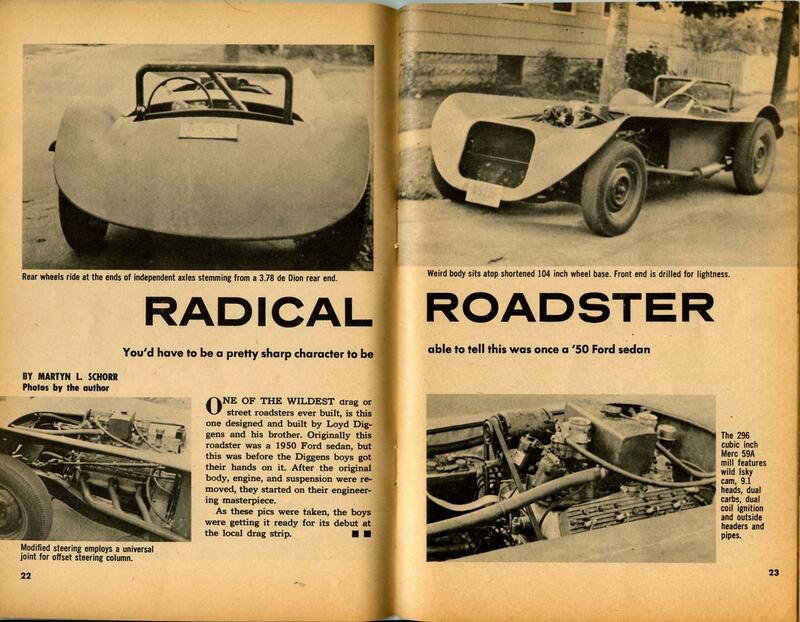 A member even posted on a radical roadster design from the 1960’s in the same thread.